Still unsure about the palette that you'd like to use for your space? How about adding charming prints to your cozy home? 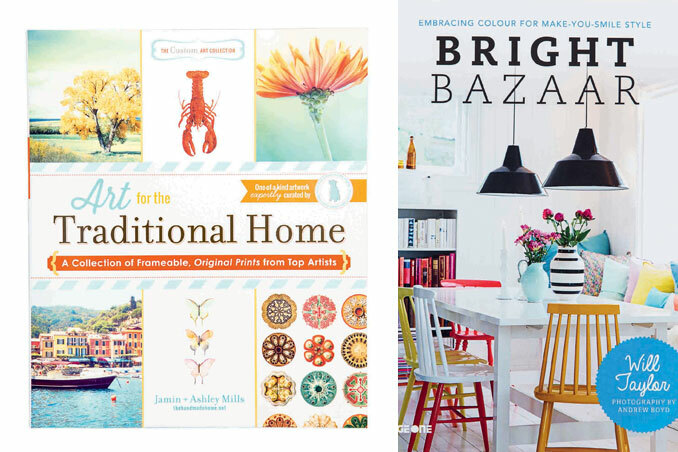 Get a dose of inspiration from these two books. Picks by Dagny Madamba, Paula de Guzman, and Tala Singson. Photographed by Dairy Darilag and Ocs Alvarez/ACME Visual Productions. Read the original article ("45 Must-Read Books”) in the June 2014 issue of Real Living Magazine. Download your digital copy of Real Living on the Real Living App now! Log on to summitnewsstand.com.ph/real-living for more details.